*Free gift while supplies last. 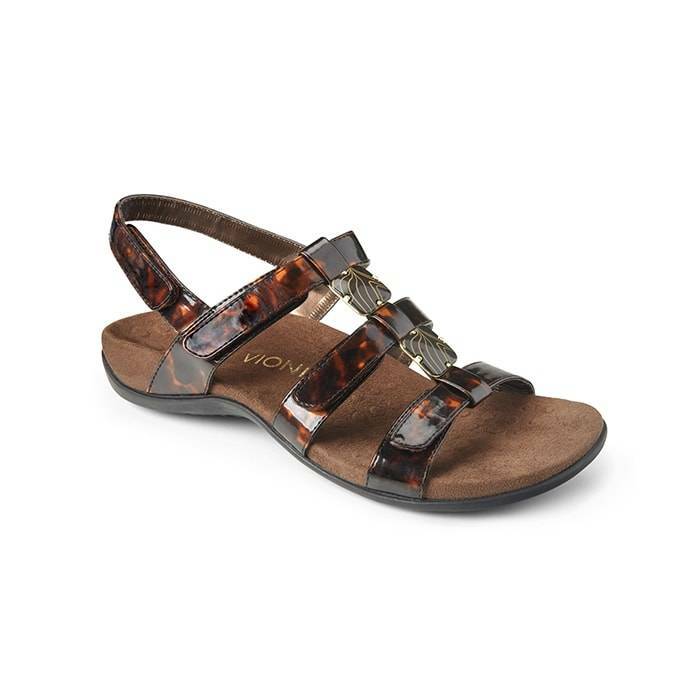 **Winner(s) will choose one pair of Vionic sandals. Valid only on select, in-stock merchandise. Not valid on special orders. ***Prize amount ranges between $5 to $12. Come into any one of our stores, located in Anaheim Hills, Costa Mesa, Rancho Cucamonga, Riverside, San Dimas, Temecula, La Quinta and Palm Desert! 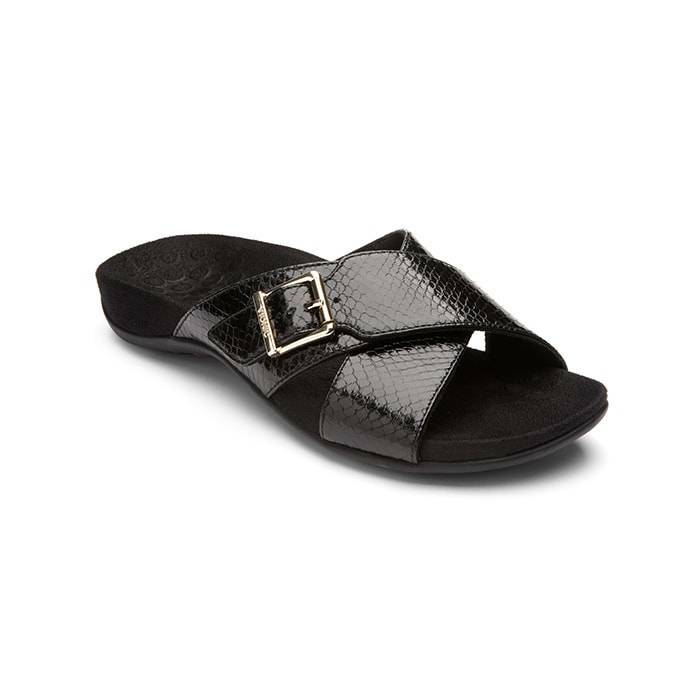 Visit us today and try on a pair of Vionic shoes! 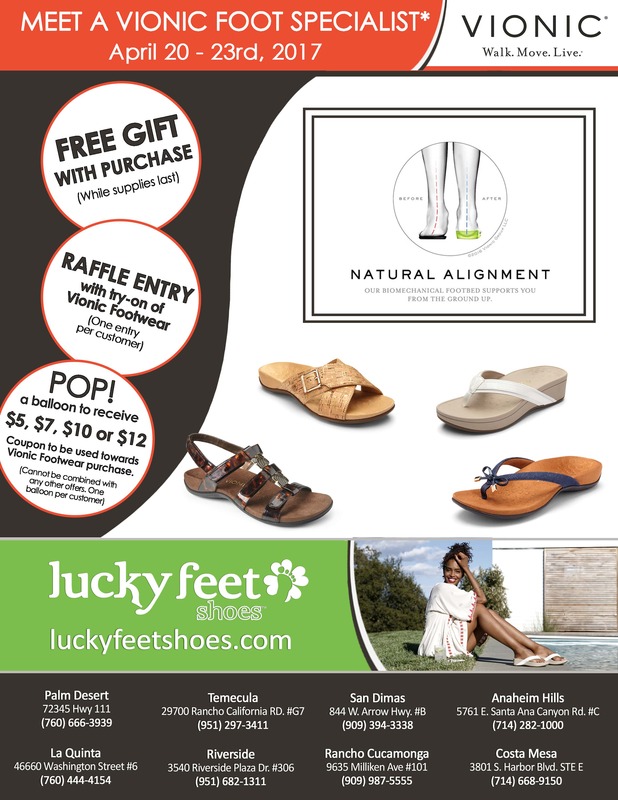 At Lucky Feet Shoes, we carry many Aetrex shoes: sandals, sneakers, heels, wedges, booties and slippers; in any of our Southern California stores. If you are looking for Aetrex footwear in Orange County, the Inland Empire, Los Angeles County, Temecula or Riverside; we have eight stores to serve you! Come and visit us today! 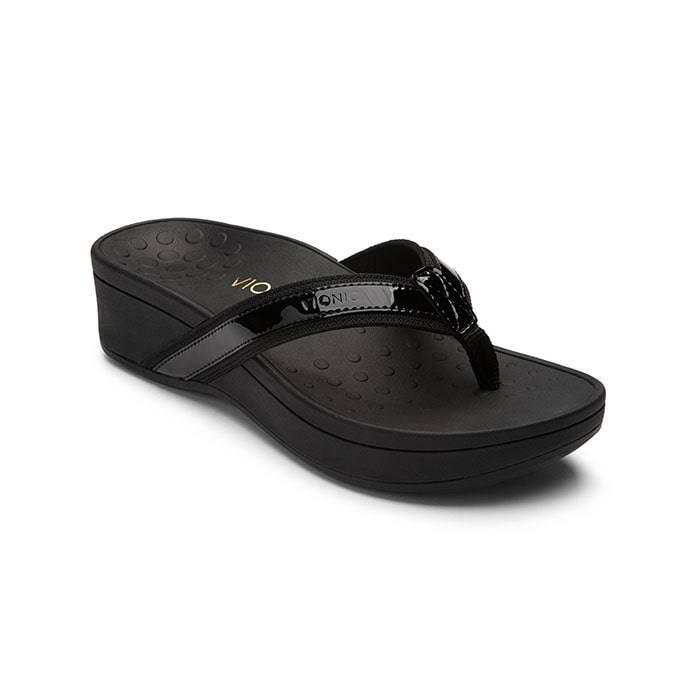 If you are looking for Vionic shoes in Anaheim, Anaheim Hills, Yorba Linda, Brea, Orange, Placentia, Costa Mesa, Santa Ana, Fullerton, Irvine, Villa Park or Tustin; then visit our store in Anaheim Hills or Costa Mesa. 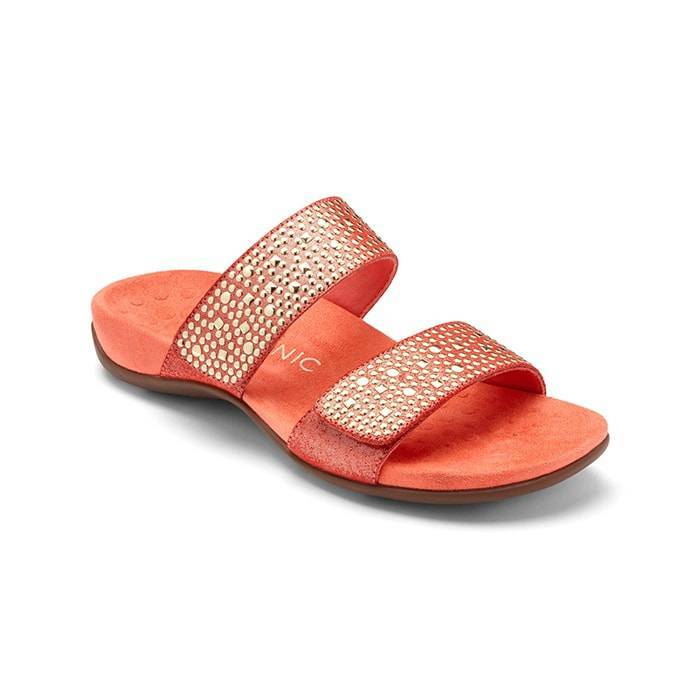 If you are looking for Vionic shoes in San Dimas, Glendora, Pomona, Covina, West Covina, La Verne, Azusa, Diamond Bar or Claremont; then visit our store in San Dimas. 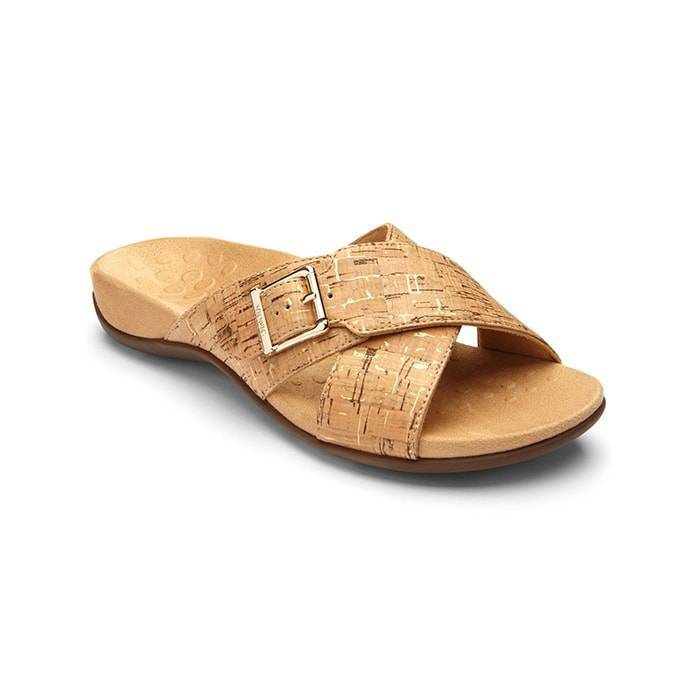 If you are looking for Vionic shoes in Rancho Cucamonga, Ontario, Upland, Fontana, Rialto, Chino, Chino Hills, Mira Loma, Eastvale, Colton or San Bernardino; then visit our store in Rancho Cucamonga. 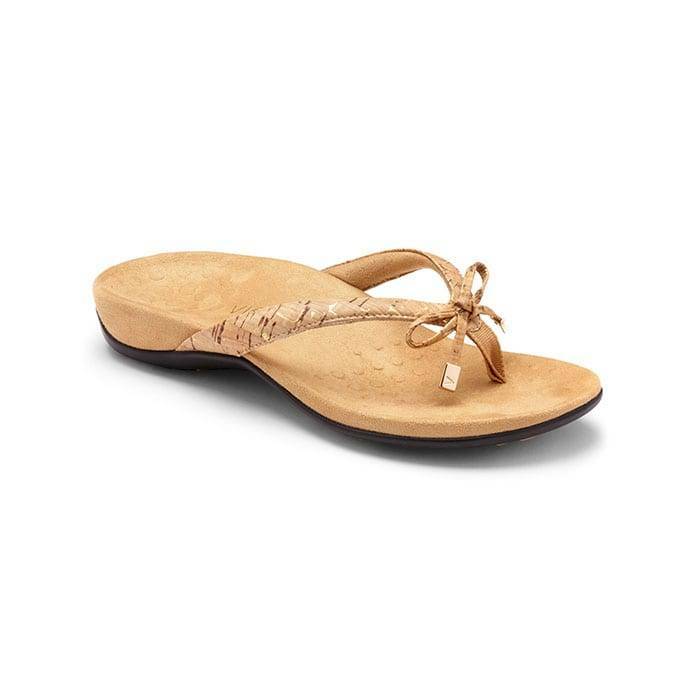 If you are looking for Vionic shoes in Riverside, Moreno Valley, Corona, Rubidoux, Loma Linda, Grand Terrace, Redlands or Norco; then visit our store in Riverside. 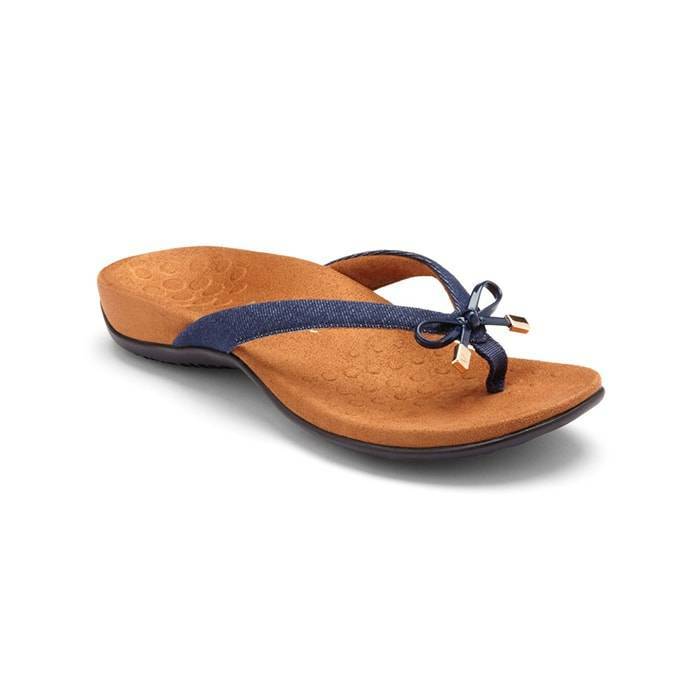 If you are looking for Vionic shoes in the Temecula Valley, Murrieta, Fallbrook, Lake Elsinore, Wildomar, Hemet, San Jacinto, Pala, Sun City, Menifee, Canyon Lake, Perris, Bonsall or Anza; then visit our store in Temecula. If you are looking for Vionic shoes in Indio, Coachella, Thermal, Vista Santa Rosa, Valerie; then visit our store in La Quinta. 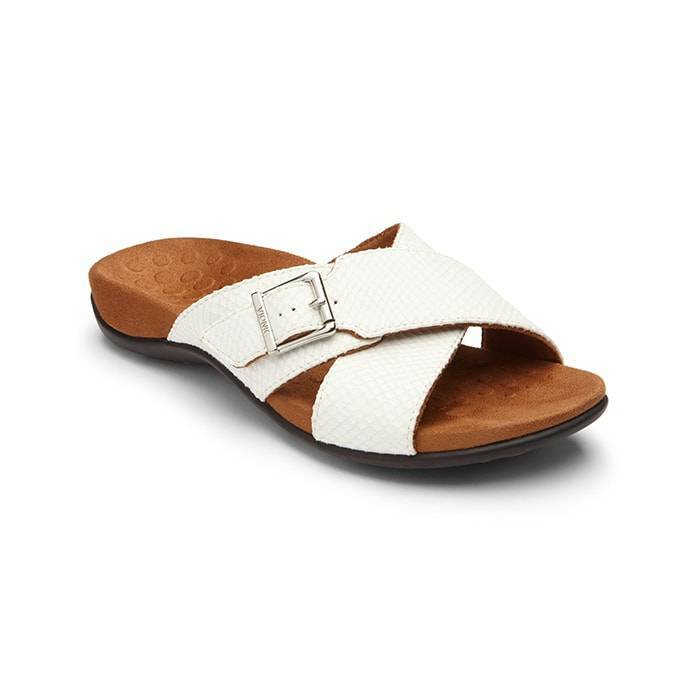 If you are looking for Vionic shoes in Cathedral City, Thousand Palms, Palm Desert, Palm Springs, Desert Springs, Rancho Mirage or Bermuda Dunes; then visit our store in Palm Desert.